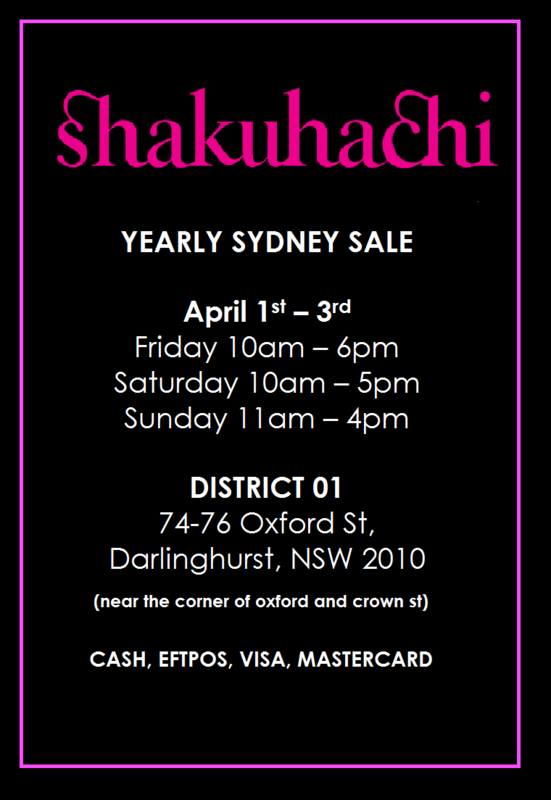 We would always say you could never have enough clothes, now here’s the chance to fill your wardrobe with even more! 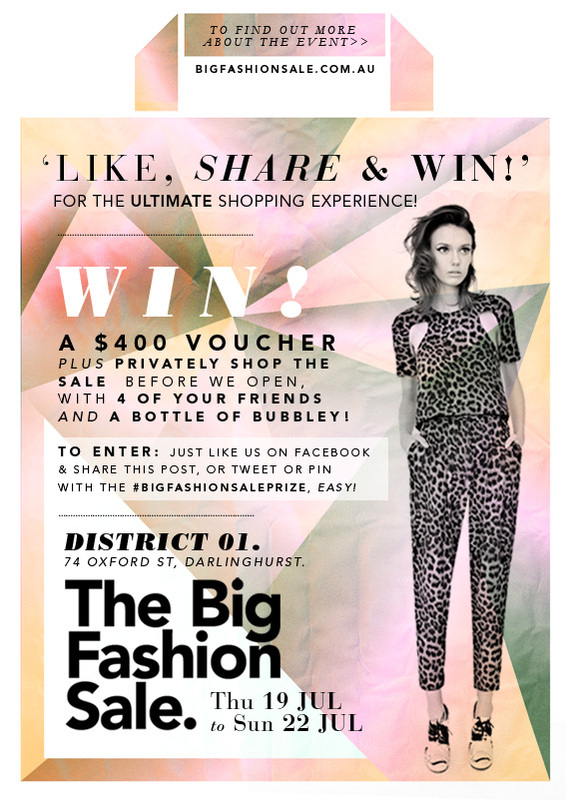 The Big Fashion Sale is coming up with an awesome chance for you to win a $400 voucher. Not only that, you also get first dibs before the public and a bottle of bubbly to share with four of your friends! All you have to do is like their page and share the poster. Simple! 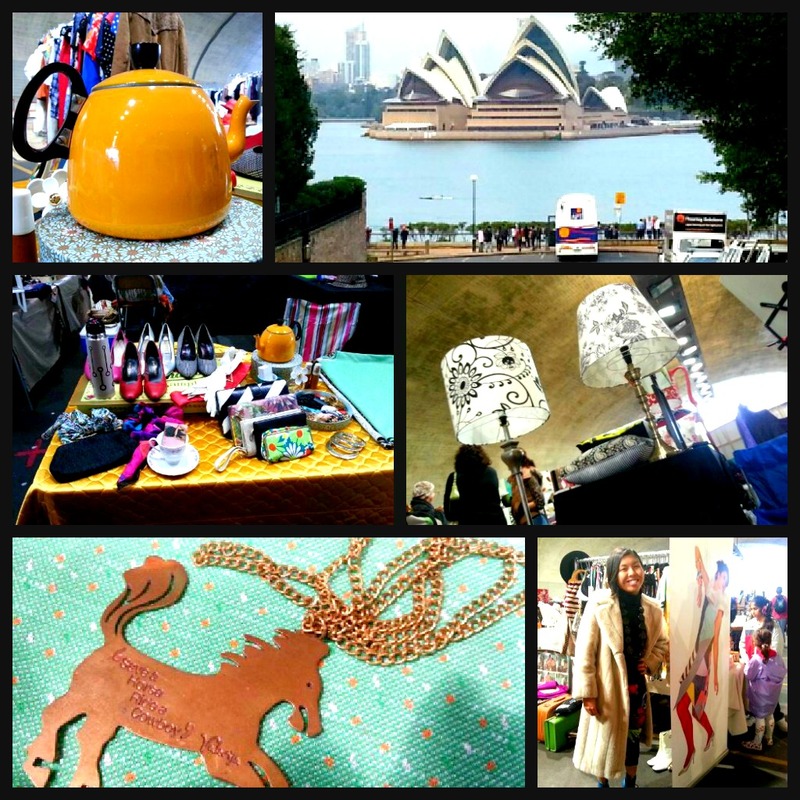 Kahlo, Ever Lane, Rittenhouse, Deadly Ponies, Le Black Book, The Label 333.
r&h set up with Maria Cecile at Kirribilli Fashion Markets today, which is one of our favourite markets in Sydney. The amount and variety of goodies there, old and new, is crazy! It was packed despite the weather and we had a ball, even though we froze our butts off. Unfortunately we are packing it in for the rest of the season to snuggle up fireside and work on our summer range. Can’t wait to show you what we have instore! Until then keep your eyes out for our vintage releases and cash in on our summer sale stock HERE. All Summer stock 30% off! 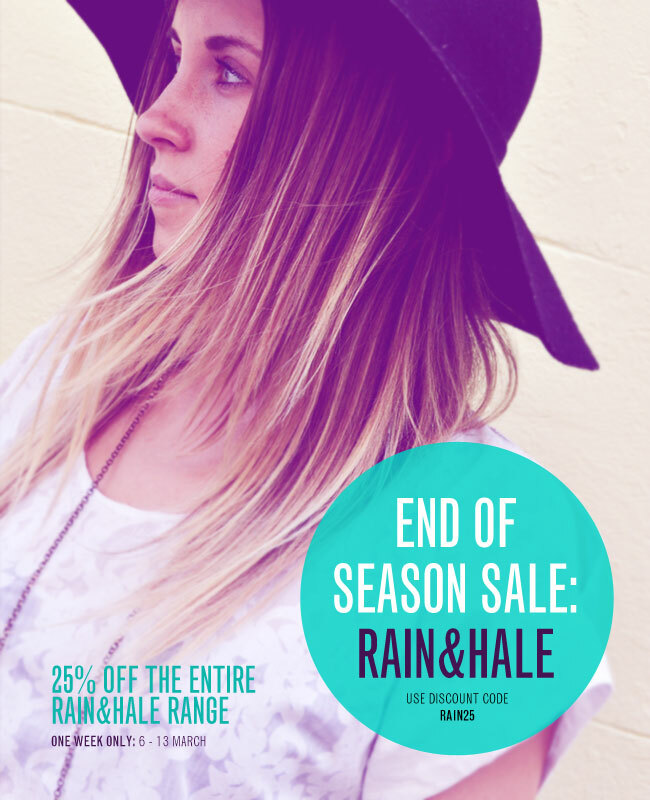 We’re loving the sunshine at the moment and to celebrate its glory we’re giving you 30% off our Summer stock! 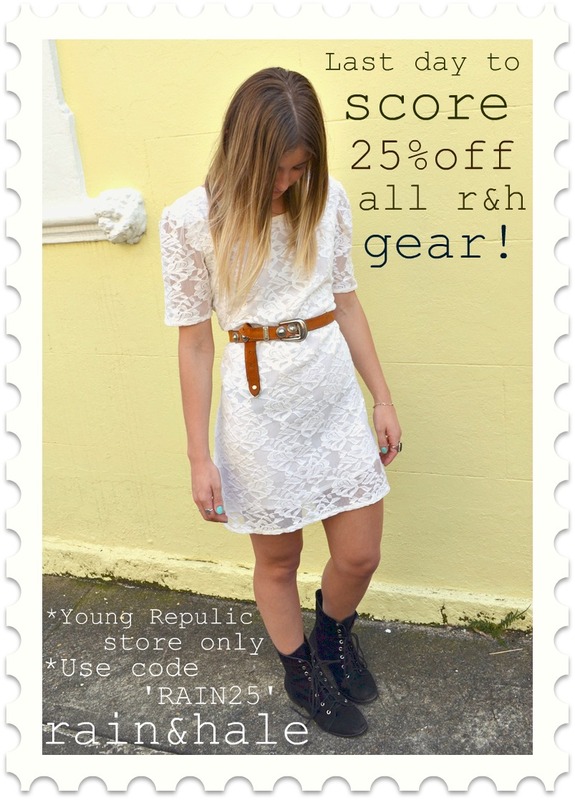 We only have a few pieces left of each style, so get in quick before the clouds come!